The year was 2009. It was an awkward time in my life because I had just started high school. Happily, it was also the year Batman: Arkham Asylum was released. My brother recommended this game to me and I was completely entranced by the Asylum. The Joker gave me goosebumps long after I finished this game. Batman: Arkham Asylum is a game that contributed to my passion for gaming. Batman: Arkham City was released not too long after. I played that all through a lucky snow day my senior year of high school in the bygone days of 2012. Naturally when I heard Rocksteady wasn’t doing another Batman game, I was disappointed. Rocksteady, in my eyes, couldn’t go wrong. So when Batman: Arkham Origins was originally released, I deliberately chose to ignore its existence. Now with the release of Batman: Arkham Knight, I wanted to replay the entire series. 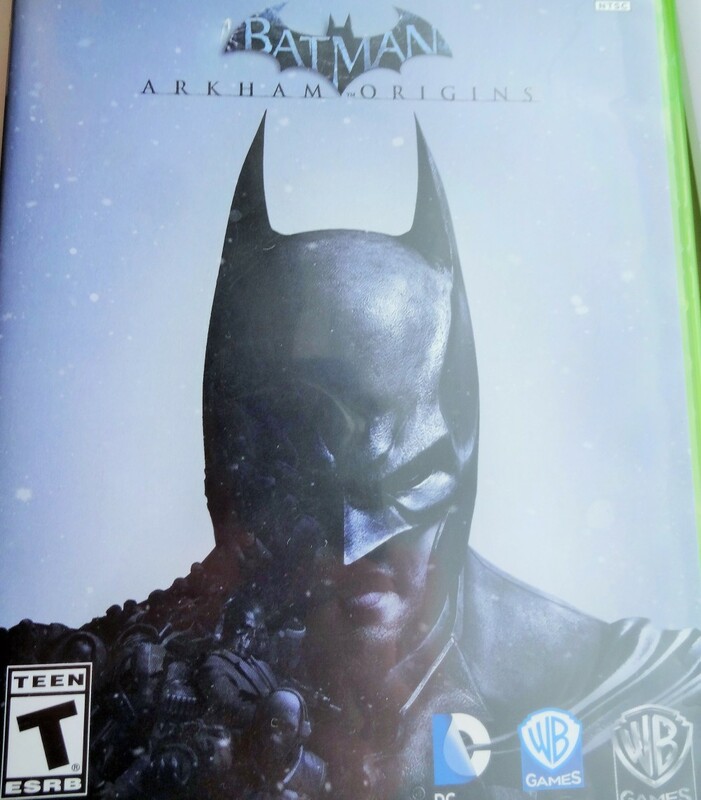 But of course, this meant I would have to purchase the game I tried to avoid, Batman: Arkham Origins. The game I avoided for so long finally stares me in the face. Batman: Arkham Origins is a prequel, as in, Gordon thinks Batman is a violent vigilante, Harleen is still a psychologist and Joker hasn’t been introduced yet. The main villain in this game is the Black Mask. He has sent eight different assassins after the Batman. These eight include: Deathstroke, Bane, Copperhead, Shiva, Electrocutioner, Killer Croc, Firefly, and Deadshot. 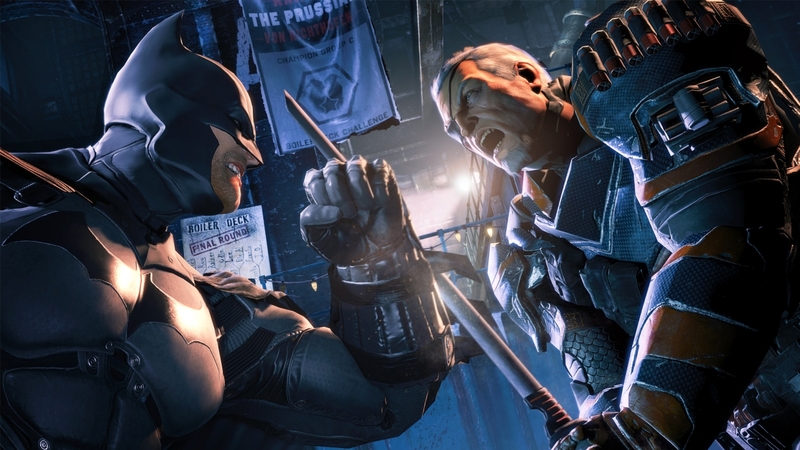 Batman versus Deathstroke: Best Boss Fight. Image from Warner Brothers. So as I’m listening to the cut scene that names the assassins, I hear Deathstroke. I smile and I let out a girly fangirl giggle. Deathstroke is easily one of my top five favorite comic book villains ever. He’s extremely lethal. He’s a mercenary who has undergone human experimentation. After I hear his name, I’m expecting an epic showdown between Batman and Slade Wilson. This game easily delivers the fight I wanted. Countering Deathstroke’s attacks requires patience and concentration. There’s an Xbox 360 achievement if you counter every single one of Deathstroke’s attacks. Good luck with that one. Hands down, the best part of this game is this boss battle. Unfortunately (though perhaps appropriately), after taking out Deathstroke, the other assassins aren’t quite as formidable. Batman Saving Gotham from the Black Mask. Image from Warner Brothers. The controls are very similar to the other Batman games. On a 360, pressing Y counters enemies and the left bumper activates detective mode. In Arkham Origins, I noticed there is more utilization of detective mode. Batman can go to a crime scene, scan evidence, and re-watch the crime scene that had occurred. I particularly like this feature in the game because it added on to the side quests in the game. This feature made me want to complete the side quest and get more out of the game. The gadgets Batman uses are similar to the previous installments in the series, with the exception of the shock gloves. I calmly select the shock gloves to use on enemies with swat armor and enemies carrying knives. These types of enemies can be especially annoying when Batman is confronted with many enemies at once. The shock gloves will take them out in one swift beating. Unfortunately, they are gained later in the game so they cannot be used right away. I never knew how much I needed them until I unlocked them half way through. 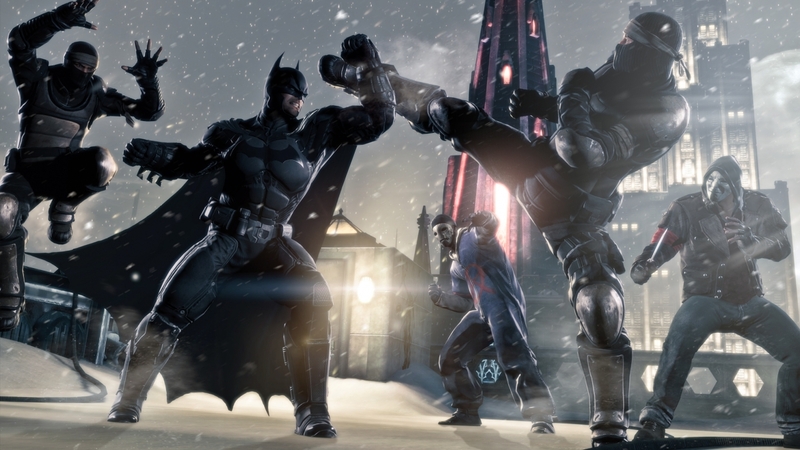 Though Arkham Origins is a genuinely fun game, it does have a few minor flaws. The most egregious is that this game can freeze frequently. Sometimes, I couldn’t get into certain locations in story mode or I couldn’t interrogate a subject; I would have to restart my game and sometimes lose progress just because the game would freeze. This is easily a gamer’s worst nightmare. This may just be my pre-owned game acting up on me, but I also talked to friends who finished the game and they reported having the same problems. Astonishingly, this game is much more enjoyable than I had expected. I was so devoted to Rocksteady that I didn’t even consider a decent Batman game could be produced by another company. Even though this game glitched on me multiple times, I still enjoyed it a lot. Now since Batman: Arkham Knight has been released, I will be in front of the Xbox One for a couple weeks till I unravel the mystery of Arkham Knight.